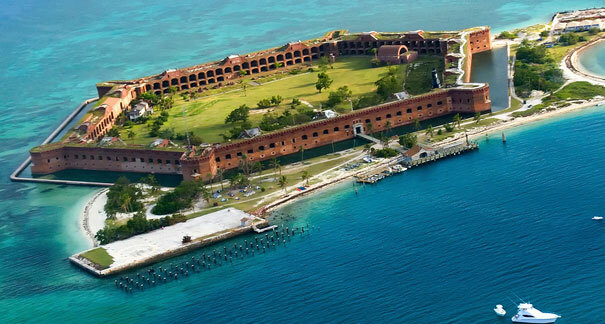 Located off the coast of Key West, Dry Tortugas National Park is the perfect island adventure. 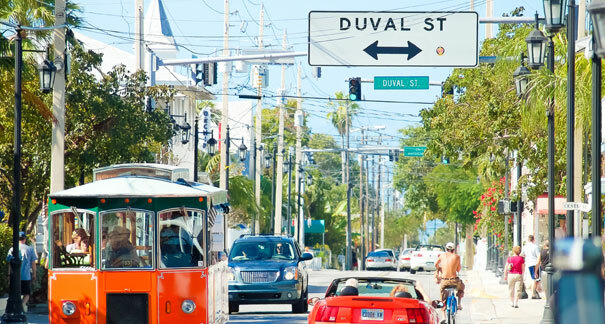 If the Conch Republic would ever designate a capital, Duval would have to be it. It’s the center of Key West. 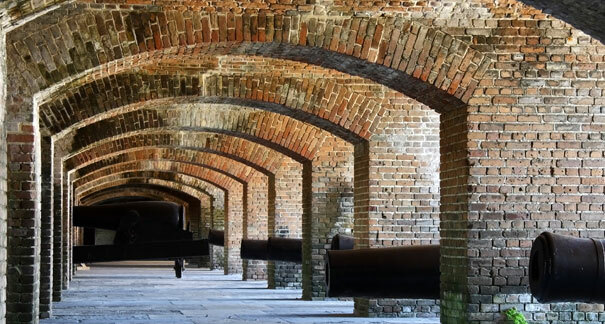 Known as Key West’s best beach, the Fort Zachary Taylor Historic State Park is as much of an outdoor excursion as it is a history lesson. 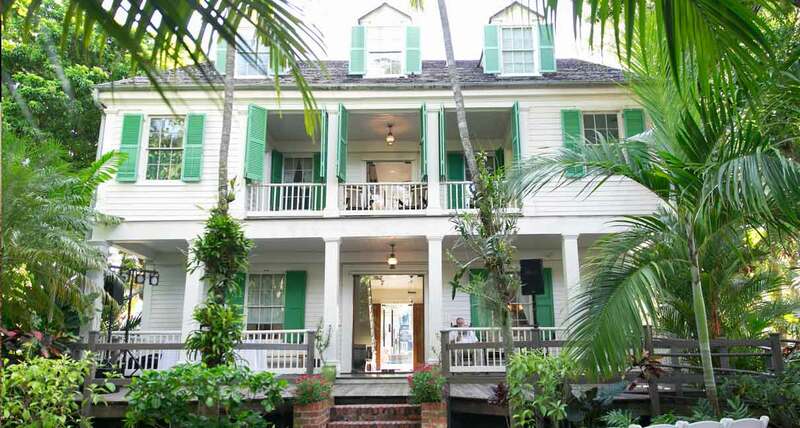 This is the place to buff up on your Key West history. 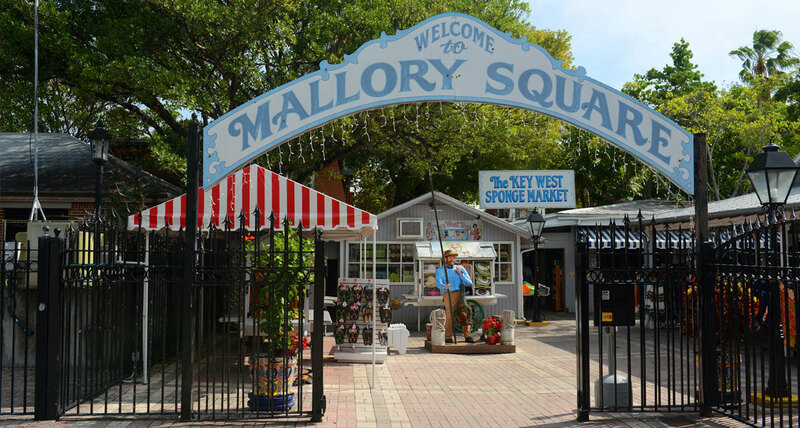 Whether it’s a race, festival or an event, Mallory Square is Key West’s most popular meeting point. 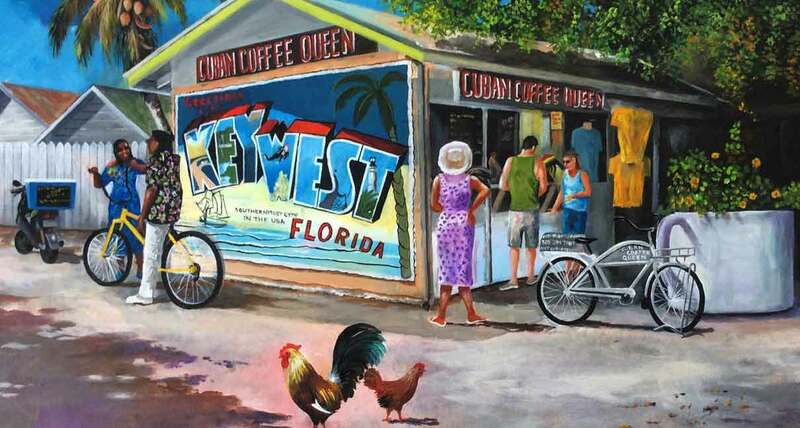 On a little side street off Duval, you’ll find the only cigars in Key West worthy of a Cuban name. 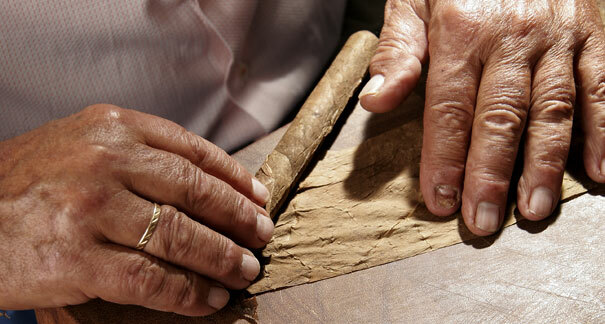 That’s because Rodriguez Cigars are, in fact, Cuban. 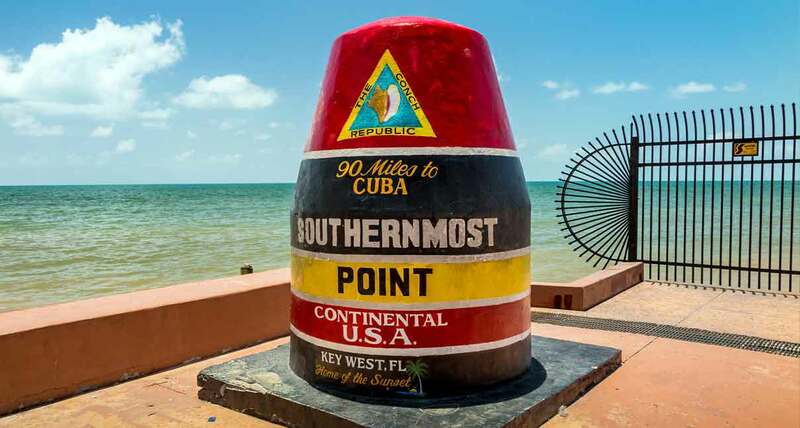 Easily Key West’s most photographed spot, the Southernmost Point Buoy is one of those landmarks that you can’t overlook when in the Conch Republic. 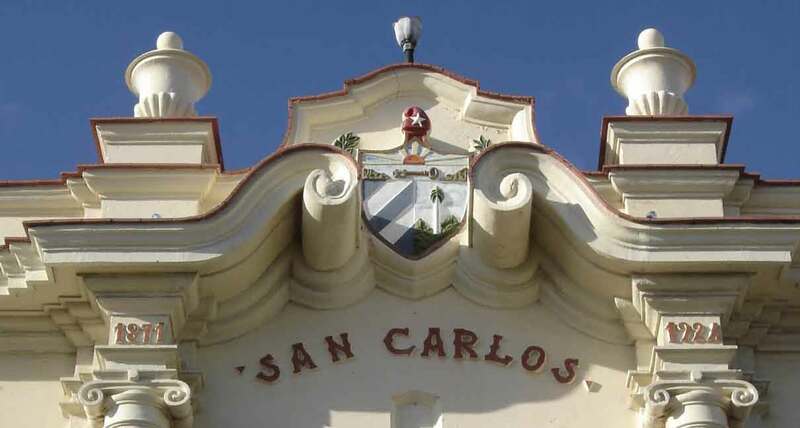 If you’re interested in Key West’s Cuban history, the San Carlos Institute is the place to start. 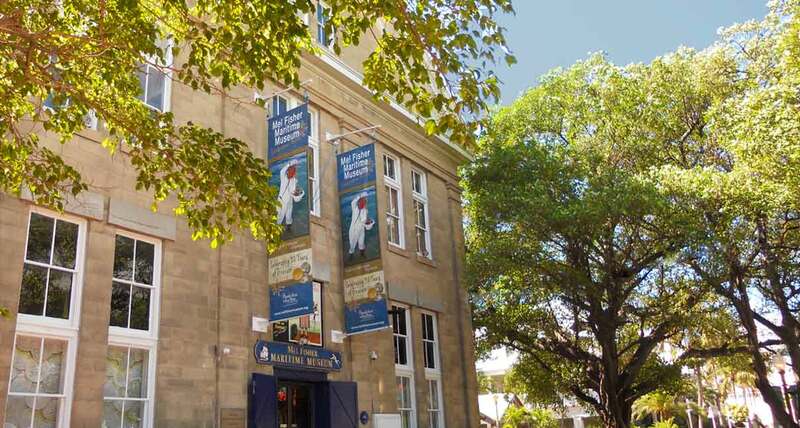 Plus it's just a short walk from the 24 North Hotel shuttle! 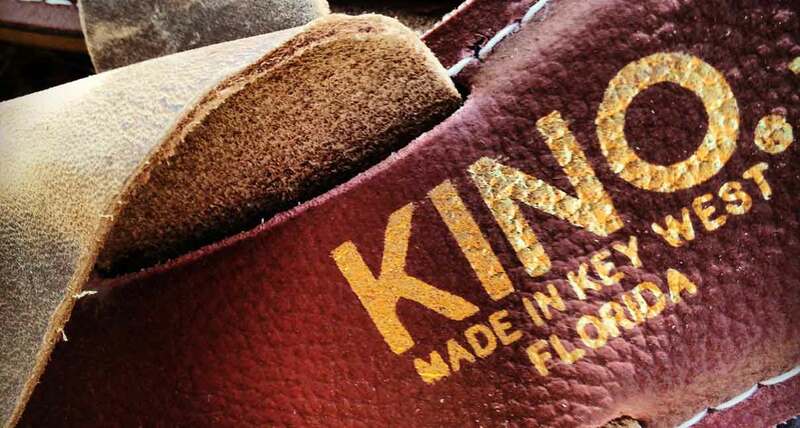 Located just a few blocks from the 24 North Hotel shuttle, the historic Kino’s Sandal Factory is one of the spots that truly embodies the "Old Key West". 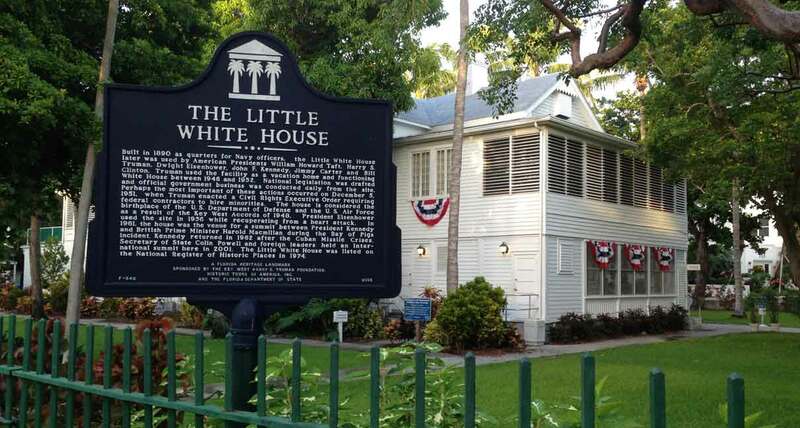 Located in the heart of Old Town, Harry S Truman's Little White House is just a short walk from the 24 North Hotel Shuttle stop at Mallory Square Key West. 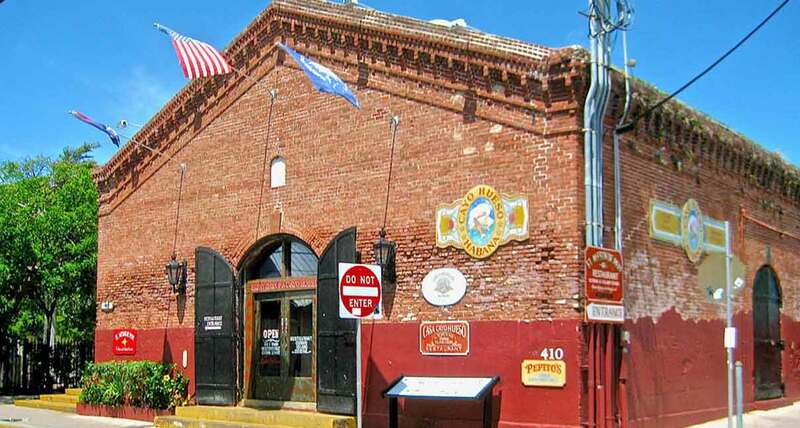 The Mel Fisher Maritime Heritage Museum, located down the street from the 24 North Hotel shuttle stop, is another must-see attraction during your Key West vacation! 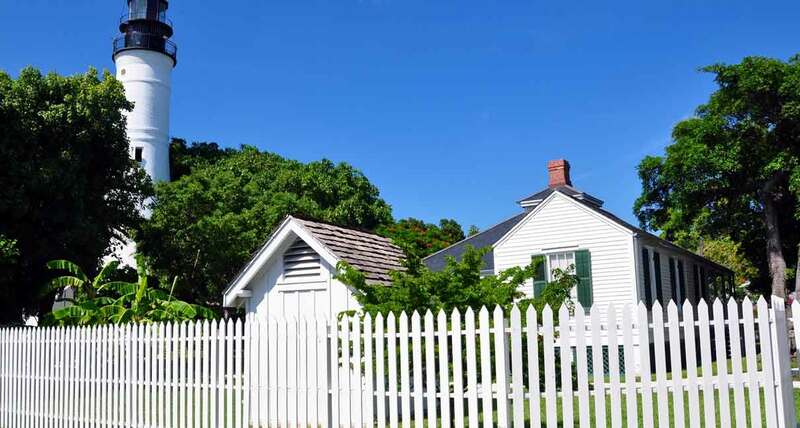 Just a short walk from the 24 North Hotel shuttle, the Key West Lighthouse Museum gives breathtaking views across the entire island. 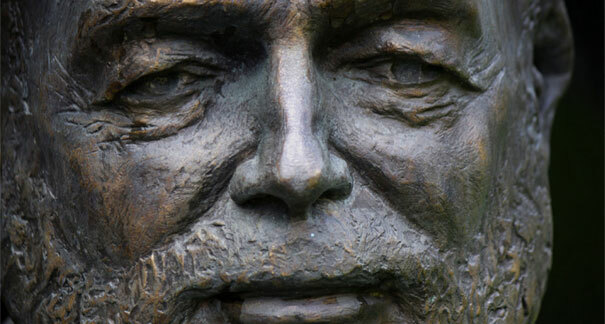 Another must-see attraction! 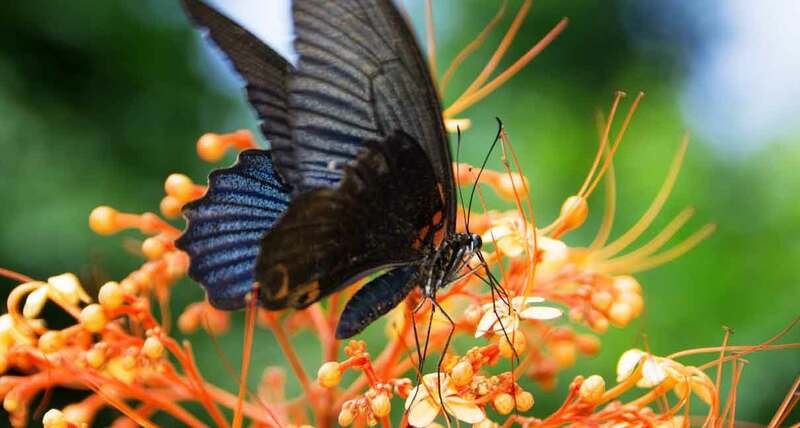 The Key West Butterfly and Nature Conservatory might be the most peaceful spot on Duval Street and is just a short stroll from the 24 North Hotel shuttle stop. 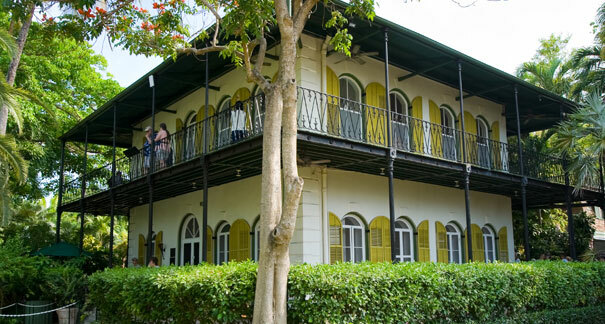 If you’re looking for a Cuban experience in Key West, Cayo Hueso y Habana Historeum should be high on your list! Located at the 24 North Hotel shuttle stop. 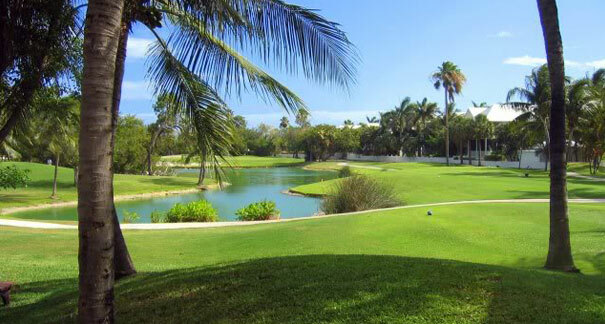 At the entrance to the island of Key West, the unique Key West Golf Club's 18 holes encompass over 200 acres of beautiful Florida Keys foliage and wildlife.